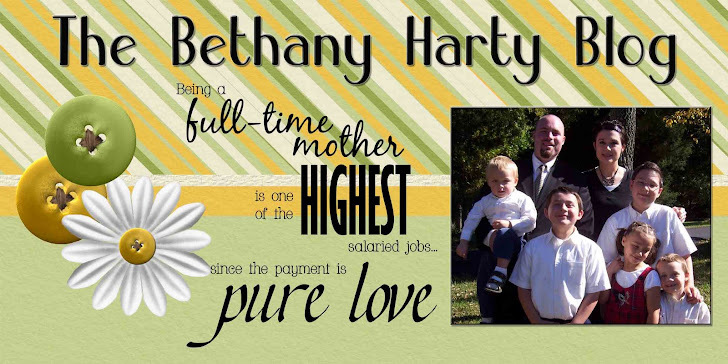 The Bethany Harty Blog: Safety Hazard? Yes, I know. He has 2 dangerous items in his hands. And yes, I took them away from him right after I snapped this picture. But funny how they look for the most dangerous items to play with. Baby Advil and Hand Sanitizer. Lovely! Looks like he's using them as cars...silly kid! He uses everything for a car! If you don't watch them like a hawk kids will get into everything you don't want them to, and never the things you do want them to.